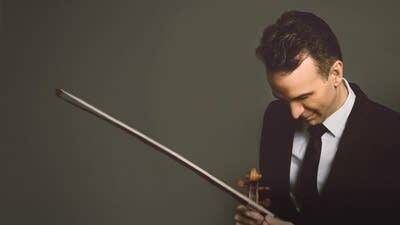 Right across the street from the Country Music Hall of Fame, Gil Shaham plays Tchaikovsky. Honor thy music. Robert M. of Las Vegas, NV, won this week's Encore Contest by correctly identifying "Largo al factotum" from Gioachino Rossini's opera "The Barber of Seville."